We sell the best protective aprons by Boardwalk for business use. 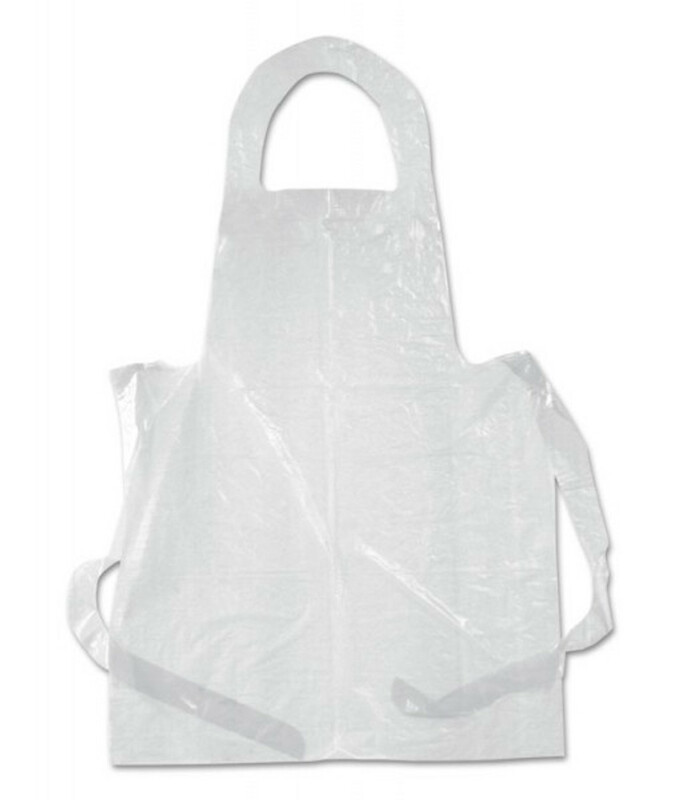 Protect clothes and uniforms with disposable polyethylene aprons. These Boardwalk aprons come in packs of 100 or 1,000 and are one size fits all.